Pick up the phone and call. You might still be able to get tickets to that show even though it’s almost sold out. And you have chances through this weekend to see some stunning productions. 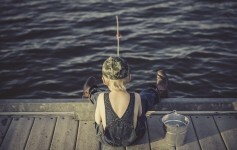 Read on to see what you have got to get yourself to in order not to miss out. 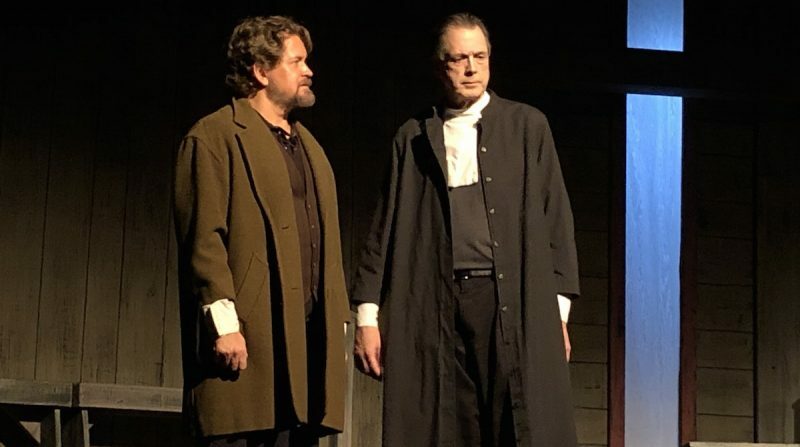 THE CRUCIBLE closes Sunday at Surfside Players, and there’s an added performance Saturday afternoon. Read Brevard Culture’s review by clicking here. $25 general and $22 for seniors, military and students. A $1.75 service fee may be added to each ticket. 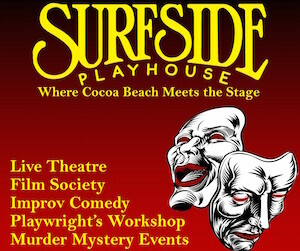 Surfside Playhouse is at 301 Ramp Road (5th Street South), Cocoa Beach. Call 321-783-3127, visit SurfsidePlayers.com or click on their ad. 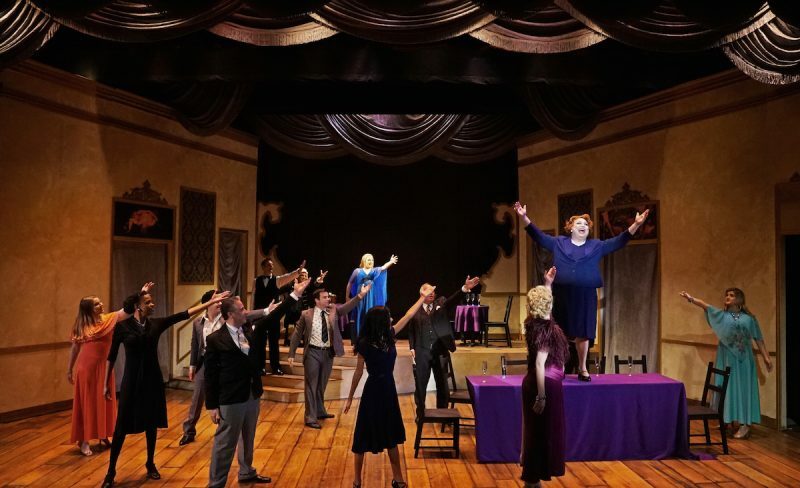 EVITA closes Sunday at Riverside Theatre. This is a sensational show. Read the review by clicking here. 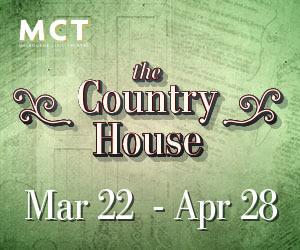 This is a professional production with shows throughout the week, including many matinees. Riverside Theatre is at 3250 Riverside Drive, Vero Beach, FL. 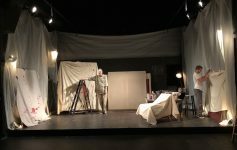 Curtain is 7:30 p.m. Tuesdays, Wednesdays and Thursdays; 8 p.m. Fridays and Saturdays; and 2 p.m. Wednesdays, select Thursdays, Saturdays and Sundays. Tickets begin at $35. Call 772-231-6990, visit RiversideTheatre.com or click on their ad. 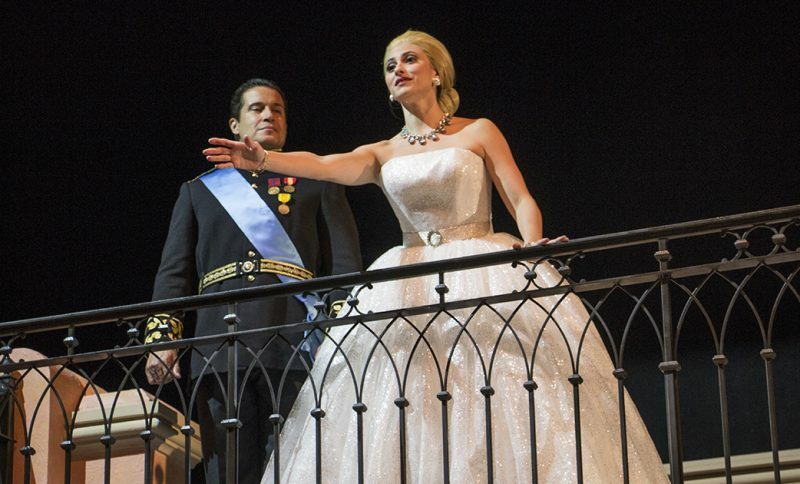 Enrique Acevedo and Natalie Cortez in EVITA at Riverside Theatre. 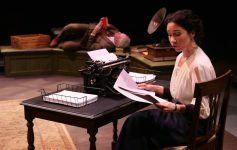 SYLVIA runs through Feb. 24 at Melbourne Civic Theatre. This show has a sweet little conceit to it which we’re not going to spoil for you. Just know that it is director Peg Girard at her best and actor Mark Blackledge at his best as well. Keep calling, maybe you’ll find someone who had to cancel. To read a review of it, click here. Tickets are $29 to $31. MCT is at 817 E. Strawbridge Ave., Melbourne, FL. 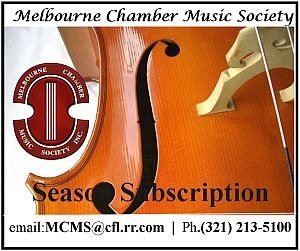 Call 321-723-6935, visit MyMCT.org or click on their ad. 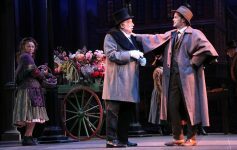 From left: Shane Frampton, Mark Blackledge and Jessica Foix in SYLVIA at Melbourne Civic Theatre. Photo by Max Thornton. BONNIE & CLYDE runs through Feb. 3 at the Henegar Center. People are loving this show. Read a review of it by clicking here. Tickets are $19 to $29. The Henegar is at 625 E. New Haven Ave., Melbourne, FL. Call 321-723-8698 or visit Henegar.org. 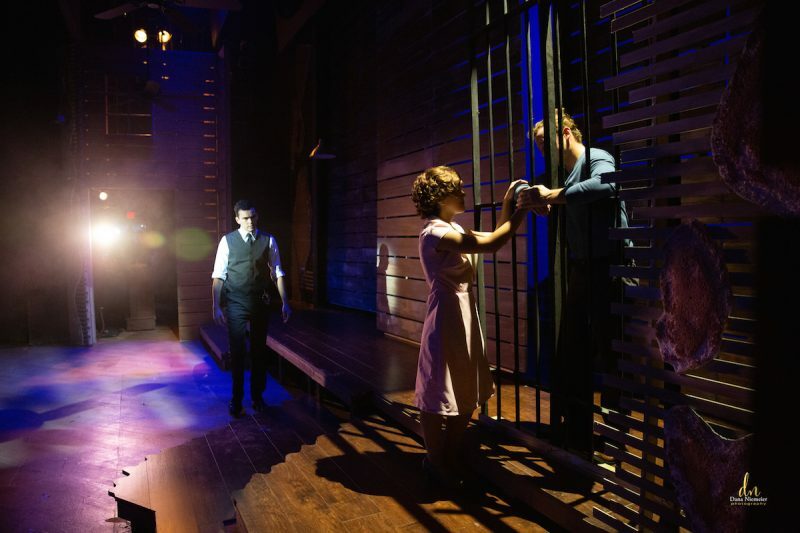 Olga Intriago and Cameron Elliott in BONNIE & CLYDE at the Henegar Center. Photo by Dana Niemeier. LA CAGE AUX FOLLES runs through Feb. 3 at Titusville Playhouse. This is a fun show, through and through. Read a review of it by clicking here. Tickets $21 to $29. Titusville Playhouse is at 301 Julia St., Titusville. 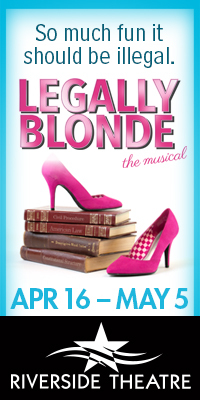 Call 321-268-1125 or visit TitusvillePlayhouse.com. From LA CAGE AUX FOLLES at Titusville Playhouse. Photo by Niko Stamos. 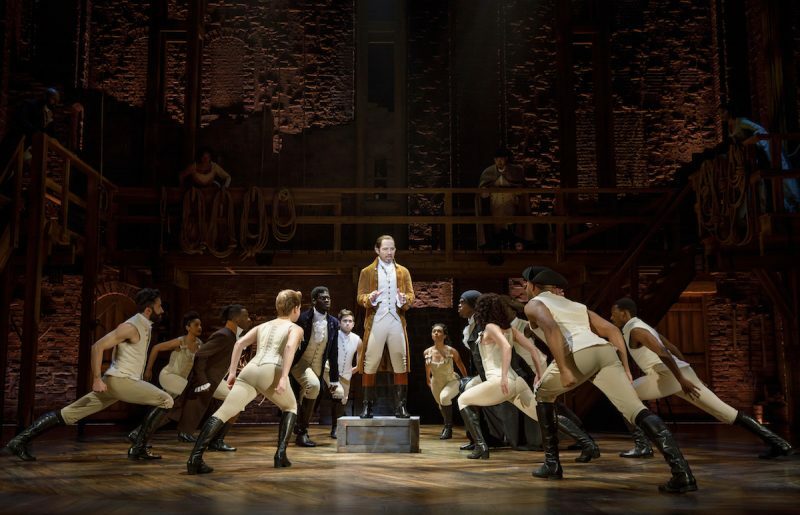 HAMILTON runs through Feb. 10 at the Dr. Phillips Center in Orlando. Tickets start at $176.50. Some performances sold out. HOWEVER, you might win the opportunity to purchase a $10 lottery ticket. To find out about the Hamilton Lottery program, click here. Joseph Morales and Company in HAMILTON National Tour. Photo by Joan Marcus. bottom, from left: Judy McLane and P.J. 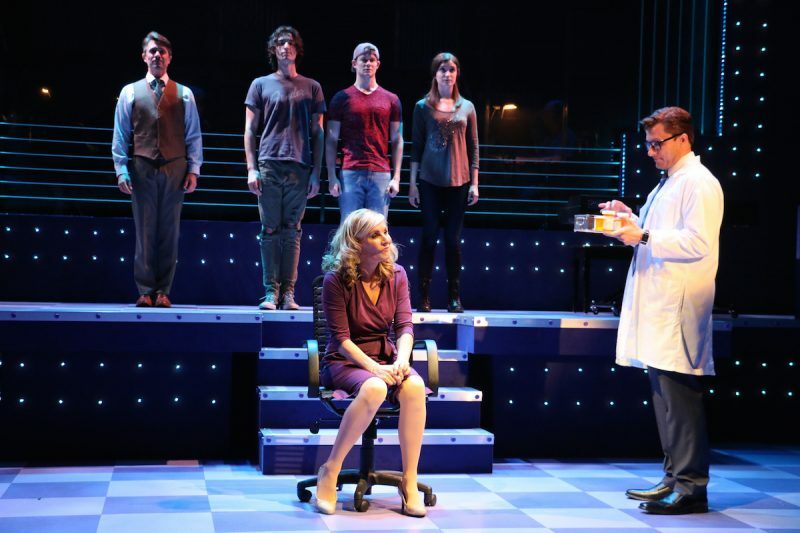 Griffith in NEXT TO NORMAL at Riverside Theatre. ANYTHING GOES opens tonight and runs through Feb. 10 at Cocoa Village Playhouse. Look for a story soon in Brevard Culture. Tickets are $18 to $26. 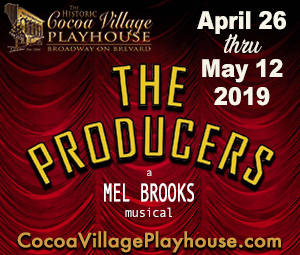 Cocoa Village Playhouse is at 300 Brevard Ave., Cocoa, FL. Call 321-636-5050 or visit CocoaVillagePlayhouse.com. 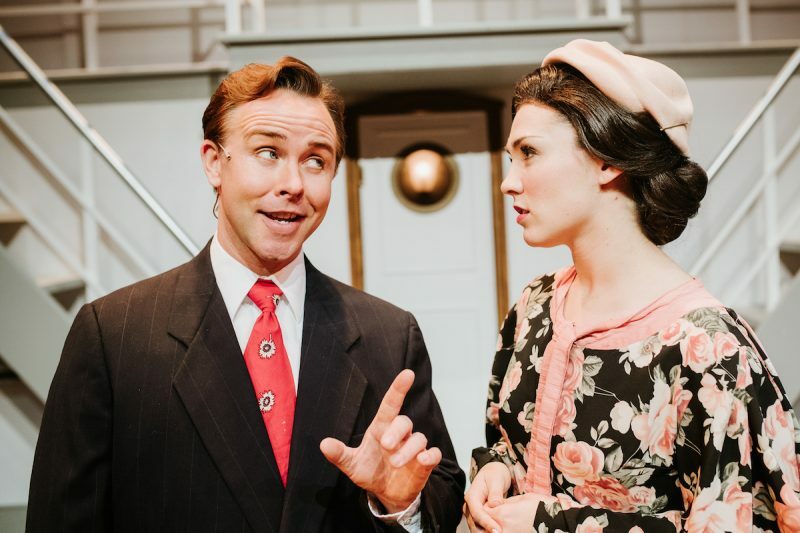 Jason Carl Crase and Kayla Canada in ANYTHING GOES at Cocoa Village Playhouse. Photo by Megan Abbott. AIR SUPPLY performs 7 p.m. Sunday at the King Center. Tickets start at $59.75. The King Center is at 3865 N. Wickham Rd., Melbourne. Call 321-242-2219 or visit KingCenter.com. HEIDI’S JAZZ LOUNGE presents Steve Kirsner and Friends on Friday and Hella on Saturday. And of course, with the incomparable Ron Teixeira Trio. Jam session Sunday. Read more by clicking here. Heidi’s is at 7 N Orlando Ave, Cocoa Beach, FL. 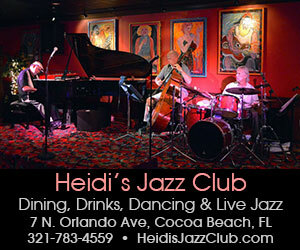 Call 321-783-4559 or visit HeidisJazzClub.com or click on their ad. 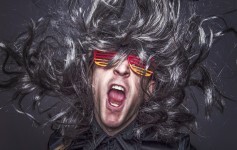 NQR COMEDY is running two one-hour comedy shows on Saturdays. They start 8 p.m. and 9:30. 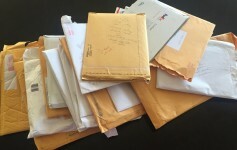 Admission to each show is $10. For more information and registration visit www.nqrcomedy.com. No refunds or exchanges. Space is limited. NQR Theatre is at 587 W. Eau Gallie Blvd., Melbourne. Visit NQRComedy.com. PROPAGANDA KIMONOS exhibit opens Saturday and runs to May 4 at the Ruth Funk Center for Textile Arts which is on the campus of Florida Tech, 150 W. University Blvd., Melbourne, FL. Open Tuesdays through Saturdays. Free admission. Call 321-674-8313 or visit their website by clicking here. 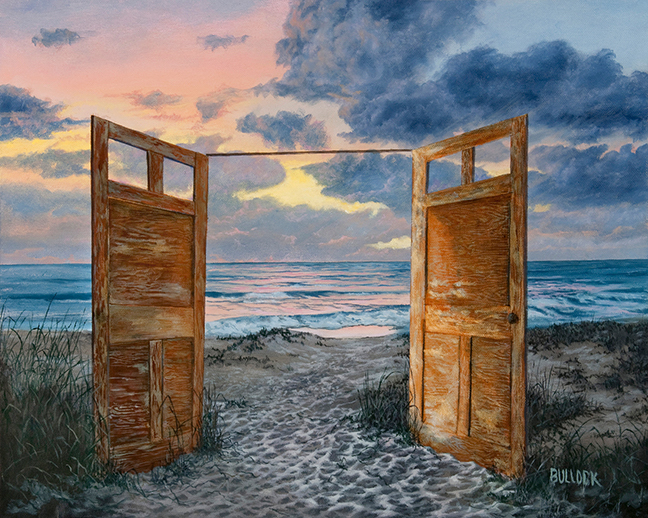 OPENINGS TO THE WORLD members’ exhibit runs through Saturday at the Fifth Avenue Art Gallery, 1470 Highland Ave., Melbourne. Visit FifthAvenueArtGallery.com. FOOSANER ART MUSEUM presents DEREK GORES: LOCAL EDITION, a retrospective of work by Brevard’s popular, award winning and internationally acclaimed artist Derek Gores. It runs through March 23 at Florida Tech’s Foosaner Art Museum, 1463 Highland Avenue Melbourne, FL. 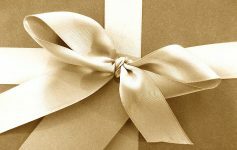 Call 321-674-8916 or visit FoosanerArtMuseum.org. Every Brevard community theater has auditions in January. 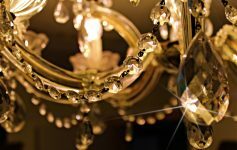 For a complete list, click here. 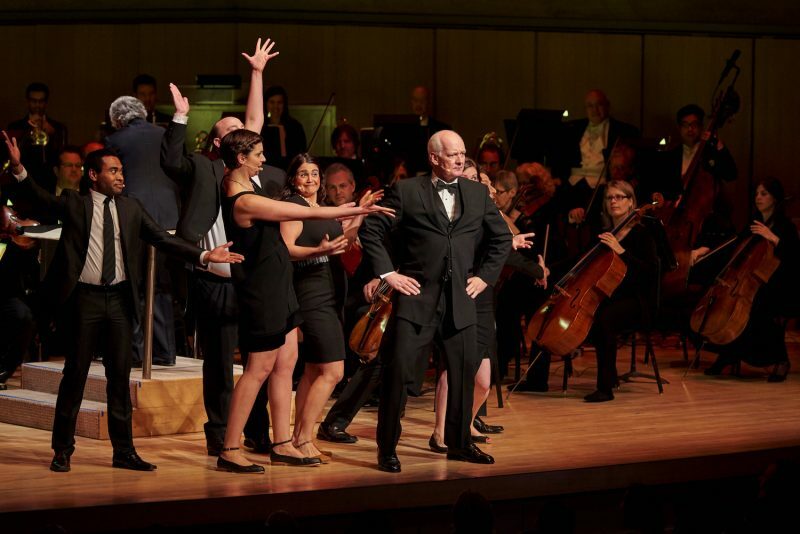 POPS SERIES: The Second City Guide to the Symphony with Colin Mochrie will be presented Feb. 2 at the Bob Carr in Orlando. PARTY FOR THE PLAYHOUSE takes place Feb. 9 and benefits Surfside Playhouse.